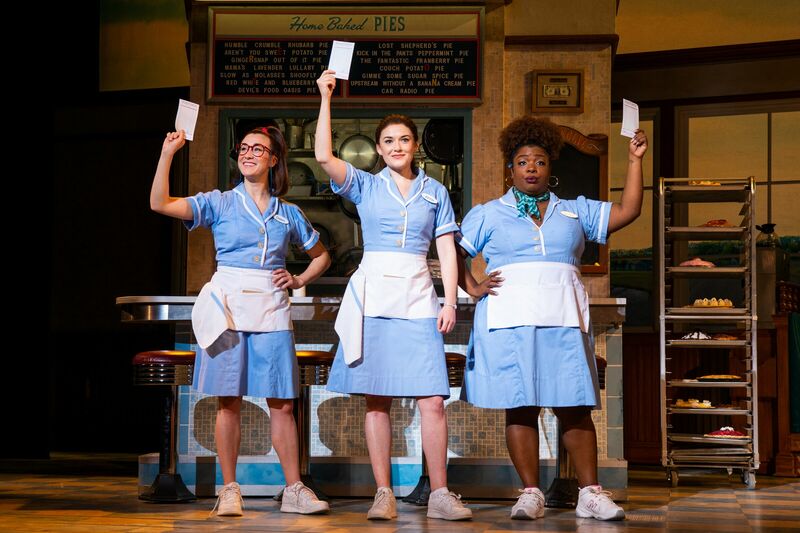 The hit musical Waitress based on the film by the same name is playing in Fayetteville this week. Jenna, a waitress and expert pie-maker, dreams of a way out of her small town and rocky marriage. Pouring her heart into her pies, she crafts creations that mirror her topsy-turvy life such as “The Key (Lime) to Happiness Pie” and “Betrayed by My Eggs Pie.” When a baking contest in a nearby county — and a satisfying encounter with someone new — show Jenna a chance at a fresh start, she must find the courage to seize it. Change is on the menu, as long as Jenna can write her own perfectly personal recipe for happiness. Tickets art at $38 (plus fees). To purcahse, visit the Walton Arts Center Box Office, call 479-443-5600, or visit waltonartscenter.org.